Tycoon Cheng Yu-tung’s offspring are shaking up property group New World Development. The sale of three top hotels to a joint venture with the Gulf sovereign fund shows that, despite falling visitor numbers and the slowdown in China, Hong Kong is still an attractive destination. 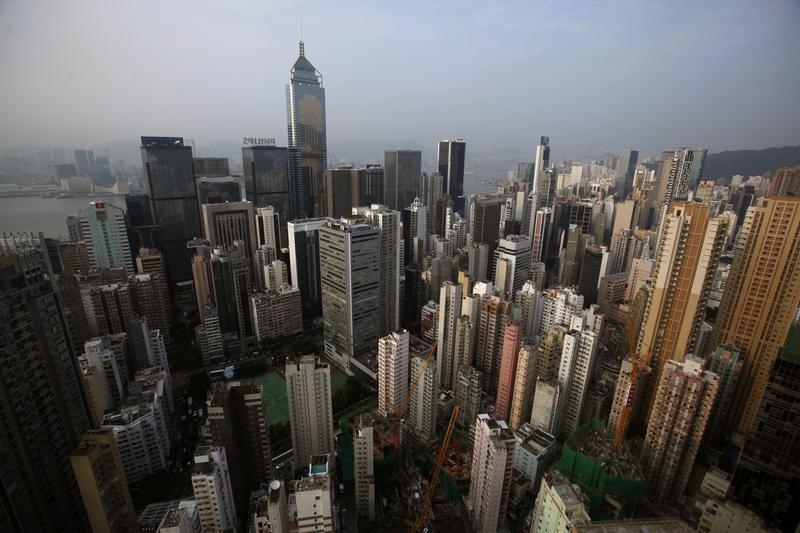 New World Development announced on April 30 the sale of three hotels in Hong Kong to a joint venture with the Abu Dhabi Investment Authority in a deal worth HK$18.5 billion ($2.4 billion). The Hong Kong group, founded by tycoon Cheng Yu-tung, will sell part of its interests in the Grand Hyatt Hong Kong, Renaissance Harbour View, and the Hyatt Regency Hong Kong hotel. New World will receive $1.3 billion of cash and said it will use the funds to finance development projects and expand its land bank. Chow Tai Fook Enterprise, the largest shareholder of New World and a minority investor in hotel assets, will receive around $500 million from the deal. ADIA will invest $600 million cash into the joint venture. The assets in the joint venture are valued at $2.4 billion and will be half funded with debt. Adrian Cheng, the grandson of the founder of New World and executive vice-chairman of the group, personally led the negotiations with ADIA, according to two people familiar with the situation. By midday in Hong Kong, New World shares were up 1.8 percent at HK$10.26. JPMorgan acted as the sole advisor to New World.